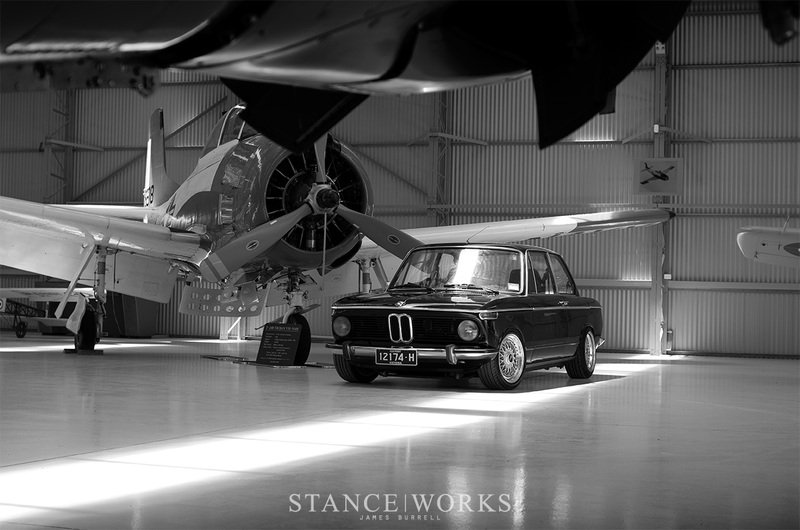 Growing up I was always surrounded by cars, most of them BMW's of the classic variety such as 2002's, e3's and e9's. 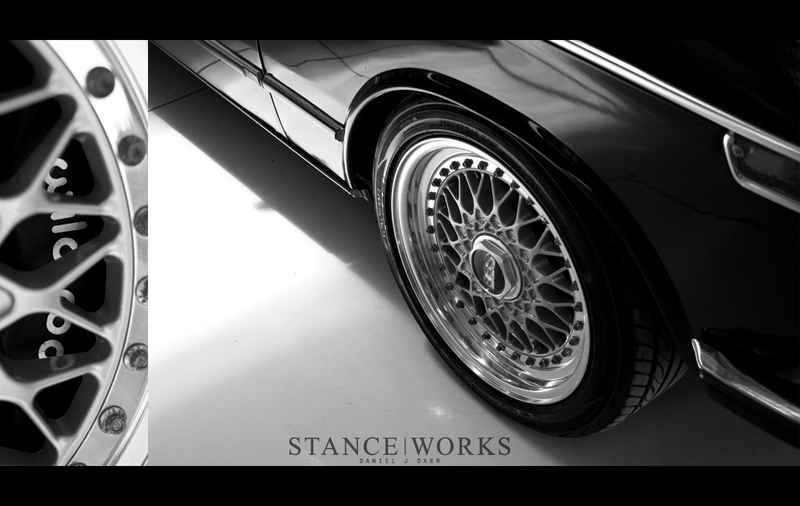 I feel these earlier BMW's and cars like the E24 6 series have so much character, it’s hard not to love them! This probably was a key reason behind why the second word I ever spoke was "car". Fast forward to early 2004 (at age 15), I decided I wanted a restoration project; something fun, cheap and simple. The options as far as affordability went were an e21 or a 2002. 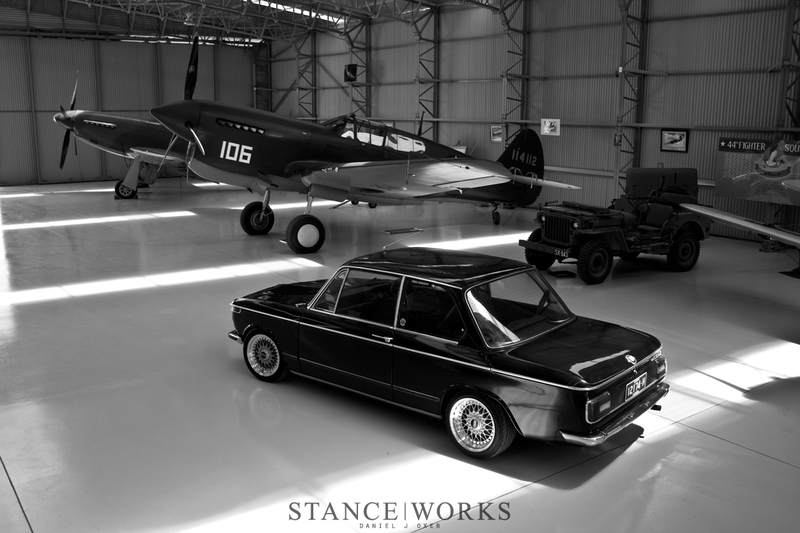 The 2002 won out when I found this factory 1974 Schwarz Black 2002 and what has now become known in the family as "Blacky". 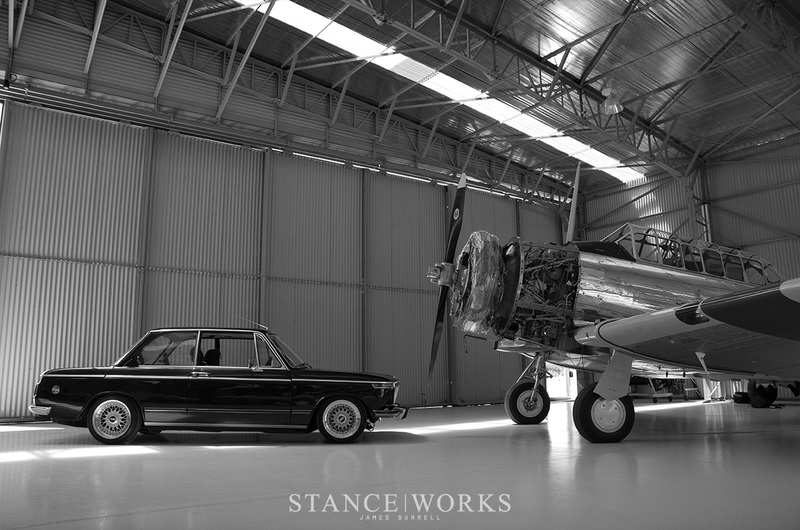 With only a couple of black ones in Australia, making it a rare car, it was purchased as a father- son project to learn about restoration and basically about how cars work. One car quickly snowballed into four and our suburban house started looking more like a car lot than a place of residence. Some were sold and some used as parts but Blacky stayed. Important lesson learned - you can't save them all. Life and school took over and the 2002 was put on the back burner and worked on periodically over the years. It crawled along but it wasn't until 2006/7 that the car was put back on the road with fresh paint, e21 Recaro seats and a sports steering wheel that I was able to enjoy the car for the first time. 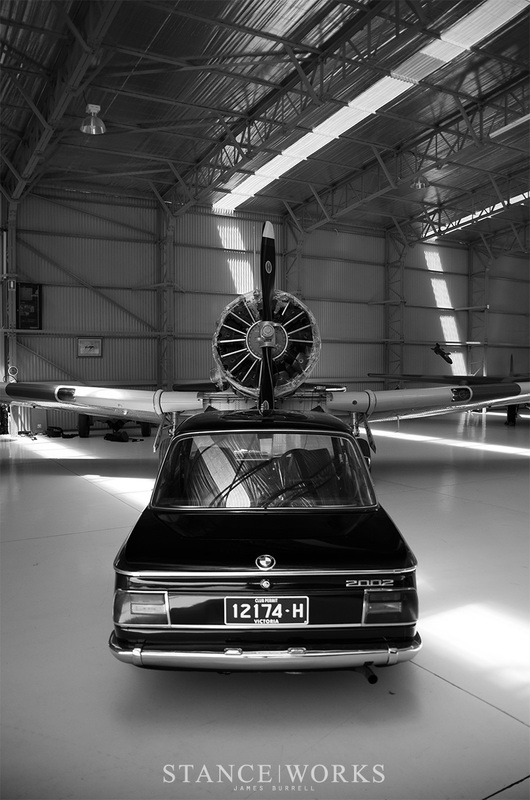 It was my daily mode of transport for a year and a half, sitting on a set of genuine Alpina 15x7 wheels and a ride height reminiscent of a 4x4; far from what I'd call well fitted. At least it had a nice set of wheels right? Fast forward another year and I started to think about what to do next with the car. Only having 100hp from the factory it wasn't lightening quick and even though I'd upgraded to a 32/36 Weber, it needed something more. Being in Australia and a RHD car, options are limited, and S14 motors are rare as rocking horse poo. I started sourcing parts for an M10 turbo build and the supporting mods to make sure the car could handle the power. As such it now has upgraded brakes and suspension installed with oil and fuel systems ready to be put in with the motor. I lucked out and came across a stroked M10 with all the right upgrades and running a Garrett GT2871r. 700km's on it, hours and hours of tuning and dyno'd at only a couple hp shy of 300hp at the wheels; it was a no brainer. The car is now at a stage where it is ready for the new motor to be installed along with E21 5 speed and upgraded rear end. Unfortunately this will have to wait as the car is mothballed (That means put into storage for those no able to keep up) while I head over to London to live for a while in February. 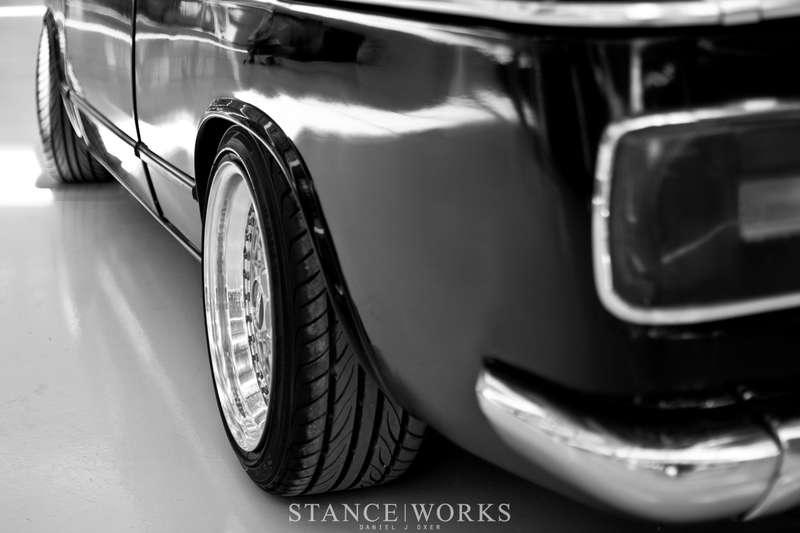 What I love about both BMW 2002's and Stanceworks is the communities surrounding them - that’s what does it for me. You can have all the rare and expensive parts in the world but if there is no community and atmosphere, it means nothing. Unfortunately this feature has a dark side. There were meant to be two 2002’s in this shoot but as fate would have it Alex’s 2002, which some people have seen as low and on RS’s (that I sold him), blew a head gasket on the way to the location. No doubt you will see it in the future though, as Ox is always keen to feature worthwhile cars. It may even have a surprise under the bonnet! Only time will tell. 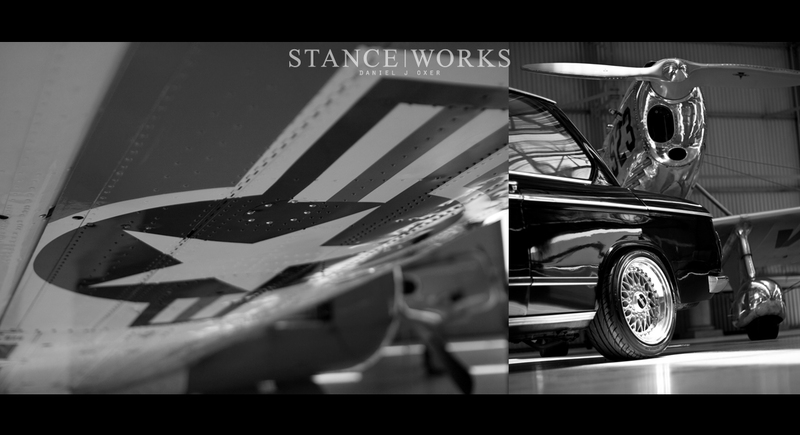 Be sure to check out the video James put together, and follow the link on his vimeo to check out his pics from the shoot on flickr. As for Ox, well, we all know that he loves us so be sure to show him some back. If the belts can be debolted and removed, they can be cleaned and sprayed outside of the car.